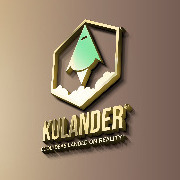 Kulander is a digital agency located in San Miguel de Allende. 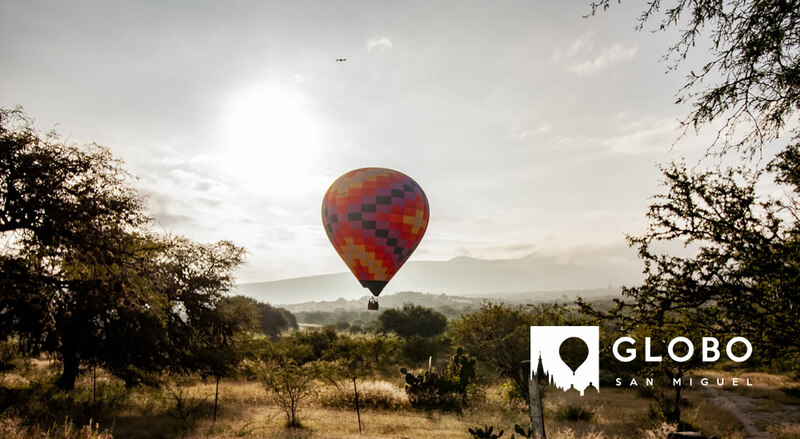 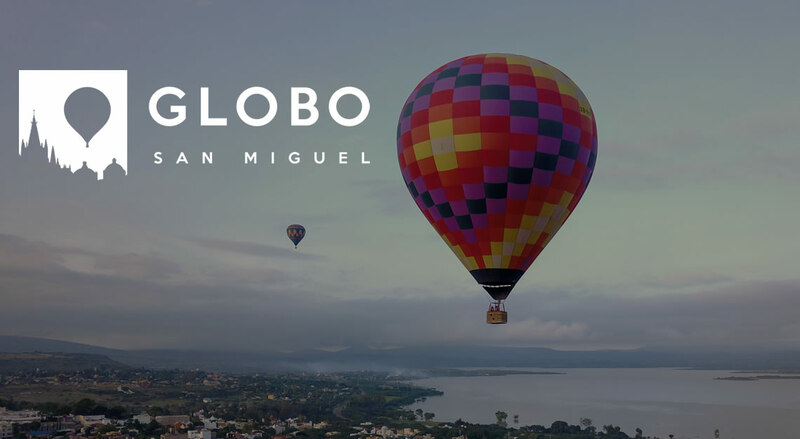 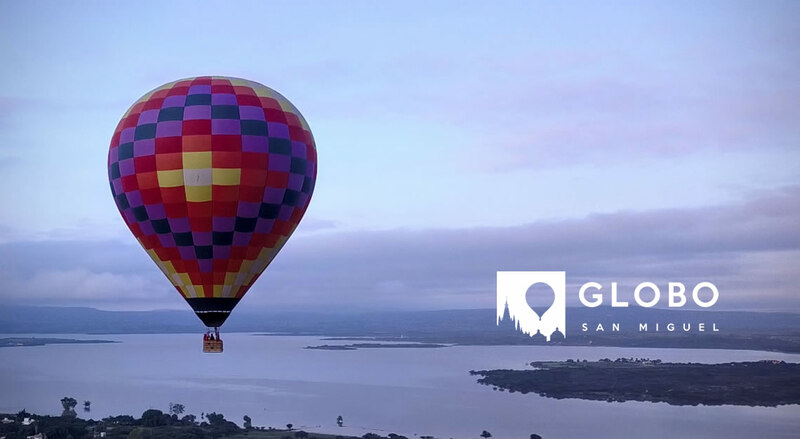 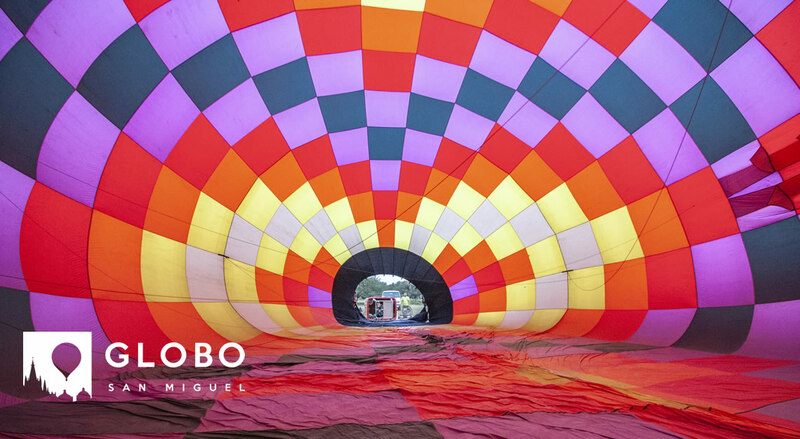 Discover the awesome and breathtaking views of #SanMigueldeAllende through our videos and enjoy a sneak peek of Globo San Miguel. 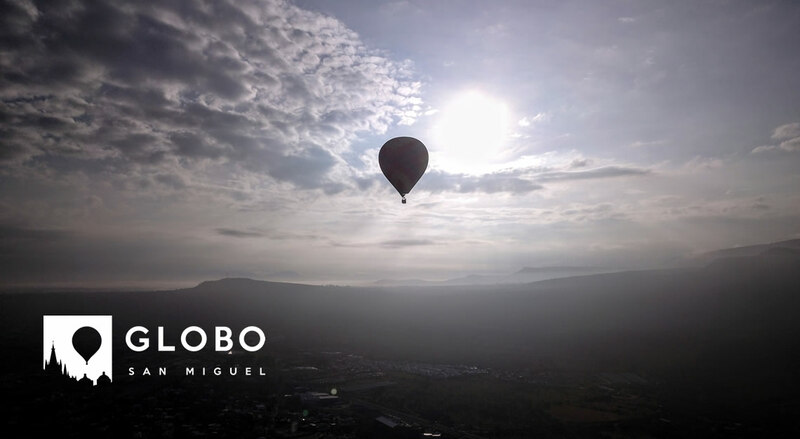 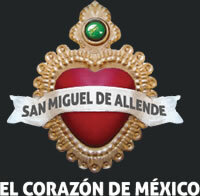 Welcome to our new website, a place where youll find updated content related to #GloboSanMiguel and #SanMigueldeAllende.